A small garage is the most affordable garage. 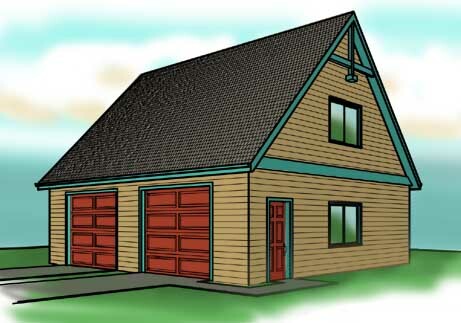 These garage plans should conform to many height or size restrictions but a little homework with your city planning department and Home owners association would be wise. 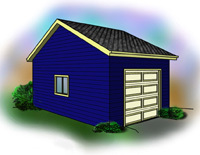 A small garage may also be used as a shop, shed or storage building. 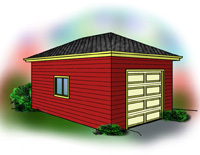 Our small garages are between 240 and 1000 square feet.